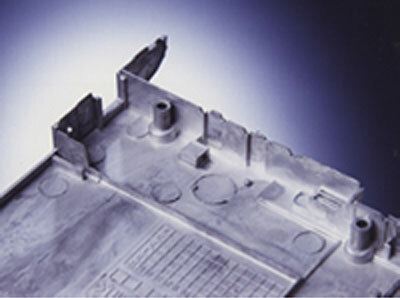 Rejection of metallized parts continues to be a nightmare for production engineers. A finished product getting rejected means a big loss in terms of money and time spent in production of the component. Not only that, rejections also cause tight production schedules to go haywire. Unfortunately not much material is available on the subject and thus a scientific, systematic approach to problems is rarely possible. Engineers are forced to try hit and trial method which wastes further time and energy or rely on advice from seniors but that can work only if the seniors have themselves faced that particular problem in the past. This is one of the most common problems in metallizing. Burned parts are called so because they have a black or blue tint to them instead of shiny silver. (a) If the burned parts are mostly near the front end of vacuum chamber then the reason is a leak in the front of chamber. This can be solved by cleaning O ring to remove dirt and applying Silicone vacuum grease on the door gasket/o-ring. Application of vacuum grease will seal minor leakages and solve the problem. Supervac Industries manufactures an excellent Silicone Vacuum Grease SV-G9 for this purpose. SV-G9 has a very low vapor pressure, excellent tackiness and maintains consistency upto 2500C. Door gasket/o-ring should also be checked for cuts as the cut may be allowing air to leak. In this case the gasket should be changed. (b) If burning is near the rear end of chamber then vacuum pumping system needs to be examined. Check for back streaming of diffusion pump oil and clean the valves for any accumulated dust. (c) If burning is all around then vacuum level needs to be checked. (i) Vacuum lower than required level can cause discoloration. 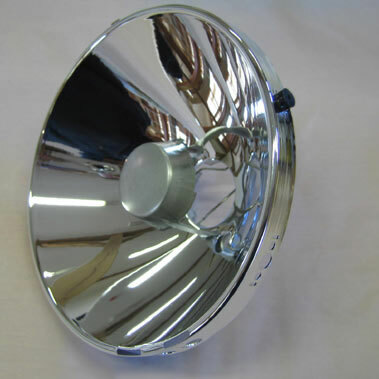 (ii) This may also be because of metallizing fixture which has been cleaned with caustic soda but has not been rinsed with water and dried properly. If fixture has been recently striped then probability of this reason is very high. Simple rinsing with water and drying will solve the problem. (iii) Strange as it may sound, very high level of vacuum may also cause burning as it causes out gassing from fixture, part to be metallized and vacuum chamber walls. This out gassing was not taking place earlier as vacuum level was not extremely high. (iv) If aluminum being used for metallizing is of low purity it can also cause this problem. Minimum required purity of aluminum is 99%. 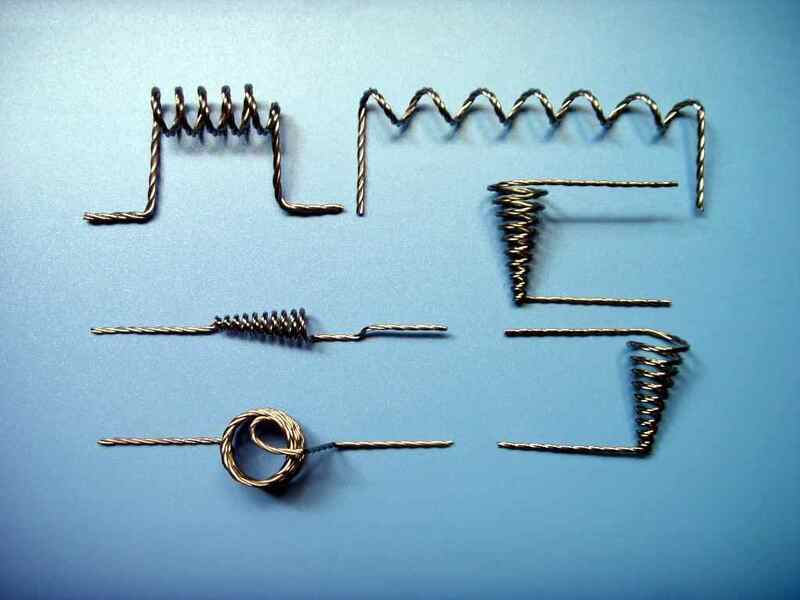 (v) Heating filaments (Tungsten Wire) can also be a cause of burning. Check through inspection window if all filaments appear to have the same brightness. Filaments not lighting evenly is also another cause of defects. 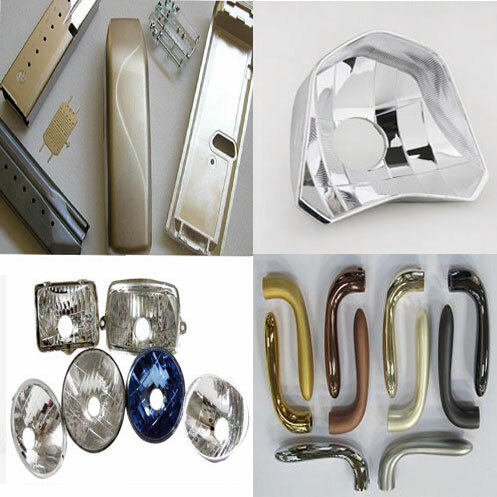 By the time metallizing is finished, either brighter filament would have caused burning because of excessive heat or less heated filament has not deposited enough aluminum resulting in improper metallizing. Using good quality filaments having uniform resistance helps solve this problem. (i) Top coat on substrate is too thin. This can be corrected by applying top coat more heavily. (ii) Second cause is too thin deposition of aluminum. This could be because of aluminum shot not being of required weight or heating filament not firing properly. 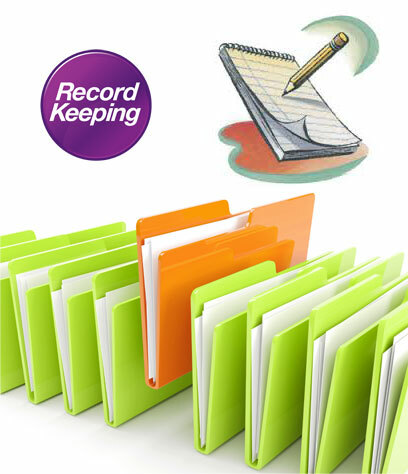 Corrective action can be taken as per cause. 3) Iridescence: – In iridescence colors of rainbow VIBGYOR appear on the metallized part. The only reason for defect is physical shift of 3 layers that is base coat, metallizing and top coat in relation to each other. 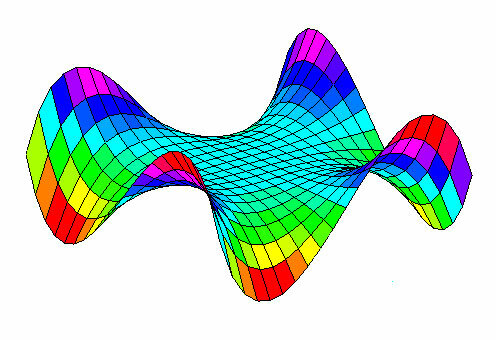 This shift results in prism effect and hence rainbow colors. (i) Curing of base coat properly by raising temperature and baking time. (ii) Base coat thickness also needs to be checked as this could be another reason. (iii) Another reason is top coat being cured at higher temperature causing warping of base coat. (iv) Sometimes very high baking temperature can also distort the substrate which is made of plastic. 4) Spatter: – Another defect though not very common is that sometimes spatters of aluminum show up on metallized part. This normally is caused if pre-heating of Aluminium shot is too short or temperature of filament is raised very rapidly. This causes aluminum to spit off filament and get welded to metallized part. Using good quality filament and giving adequate pre-heating time solves this problem. Shadowing is a problem characterized by non even metallizing on the metallized part. (i) First metallizing fixture should be checked to ensure that part is in line of sight with heating filament. (ii) This should also be checked if at least one complete rotation with filaments firing is taking place. 1. Dust Elimination: – Dust contributes to a large number of metallizing defects like burning and pin holes on metallized parts. (i) Cardboard is a big dust carrier so it should be banished from metallizing room. 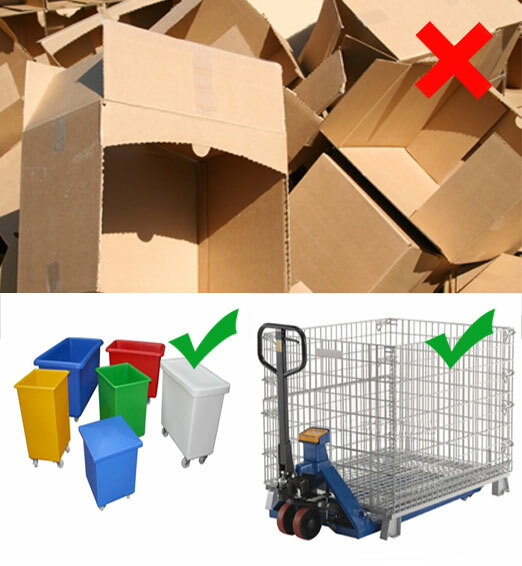 Parts should be moved either in metal cages (Best) or plastic bins (next best) to minimize dust associated problems. 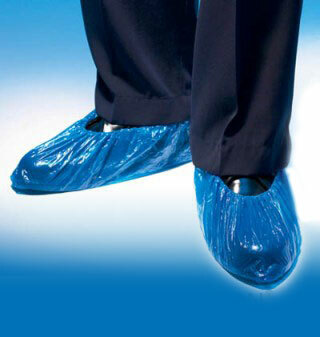 (ii) Shoes bring in lot of dust so either shoes should removed before entering metallizing area or shoes should be covered with plastic covers. 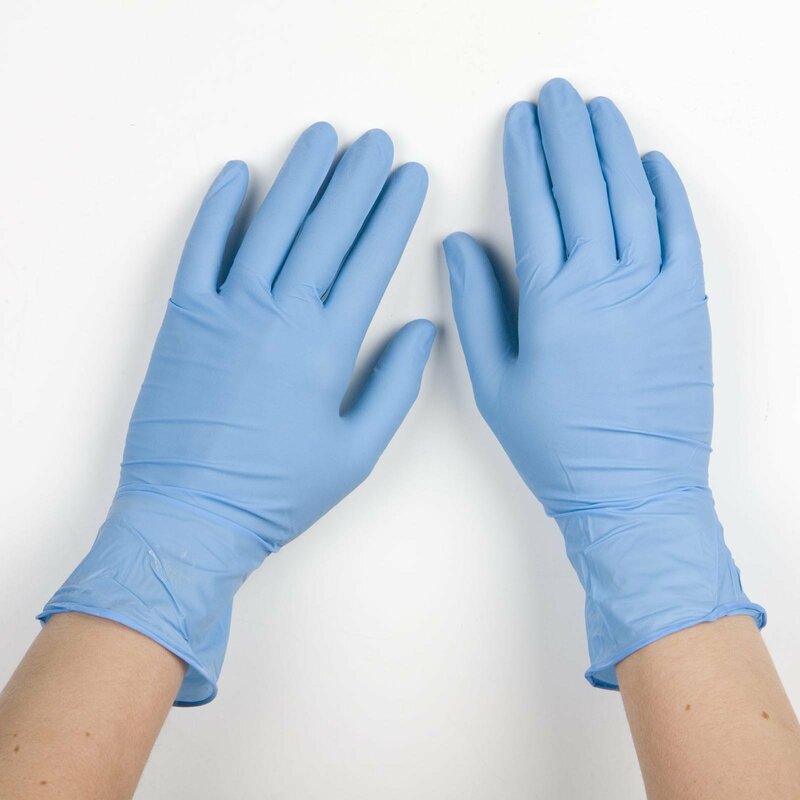 (iii) Loading the parts on the fixture should be done with gloved hands to avoid contamination. (iv) Maintaining of positive pressure of filtered air in Metallizing area causes air to move out of this area and removing dust this helps a lot in dust prevention. Vacuum systems encounter maximum problem in water vapor or moisture removal so moisture plays havoc with Metallizing operations. Moisture absorbed on substrate can cause poor Metallizing by lowering adhesion and escaping when coming in contact with hot metal. Similarly moisture absorbed by metallizing fixture and walls of vacuum can interfere with vacuum creation. This can result in increase in cycle time and burned parts because of low vacuum. Air conditioning the Metallizing room solves this problem (Fig. a). Alternatively dehumidifiers could be employed to eliminate moisture problem (Fig. b). Many times part design itself may be the reason. 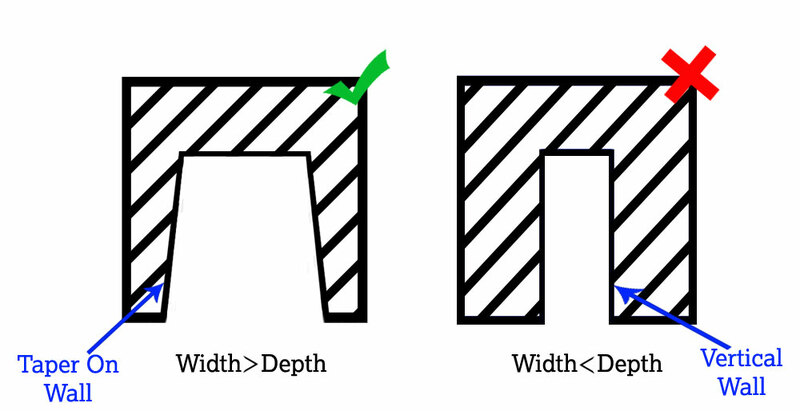 For example in a part with deep cavity, it is very difficult to metalize cavity portion. As a thumb rule, depth of cavity should be less than width of cavity. Similarly if cavity has vertical walls then metallizing will not be proper particularly on walls. Tapering of cavity walls can solve the problem (Fig. c). (i) Are more rejections observed during rainy season (indicates moisture problem)? (ii) Do problems increase 4-5 months after change of vacuum pump oil (indicates that oil change frequency needs to be more)? (iii) Is a particular part showing many defects (indicates poor part designing)? (iv) Do problems occur after stripping with caustic soda (indicates improper rinsing and drying)? 5. Use only good quality vacuum pump oils —- Good quality vacuum pump oils go a long way in reducing number of defects in Metallizing. 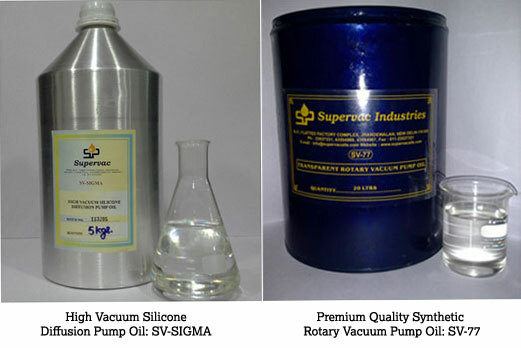 For example a good quality Diffusion Pump Oil like SV-Sigma High Vacuum Silicone Diffusion Pump Oil manufactured by Supervac will not back stream into vacuum chamber, requires very little topping up and creates very high vacuum so despite minor leakages, desired level of vacuum is reached. Similarly Premium Quality Synthetic Rotary Vacuum pump oil SV-77, creates vacuum very fast, traps moisture and need not be changed frequently. Good quality Vacuum Pump oils thus ensure proper vacuum and reduce headache of frequent maintenance of vacuum system and a proper vacuum so created eliminates most defects. Although it is impossible to completely eliminate metallizing defects but an intelligent approach as explained above coupled with good historical data interpretation can go a long way in minimizing these defects. I shall be writing more about defects in batch metallizing in another article soon.